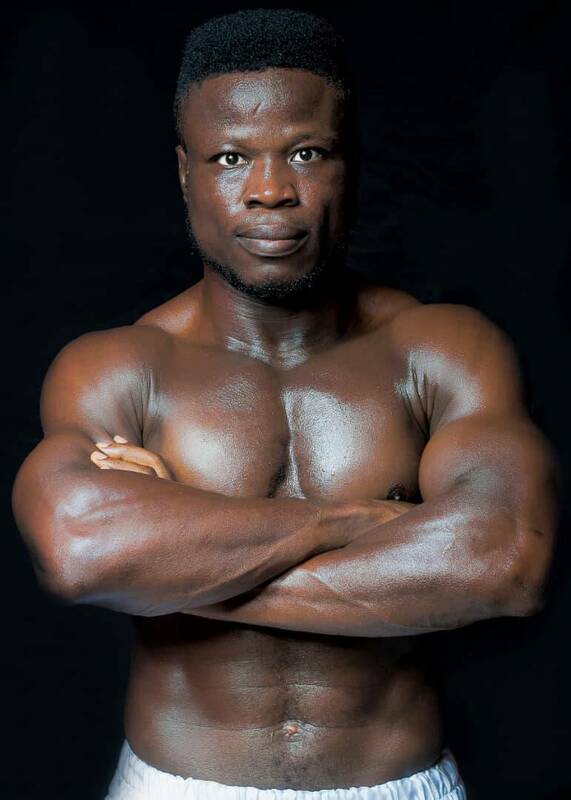 Ghana based Togolese boxer, John Koudeha goes by the nickname ‘Africa Mike Tyson’ and he is keen to live up to the achievements of the legendary American heavyweight boxer by also annexing the world title wihin some few years. Like Tyson before him, undefeated Koudeha (14-0, 12 KOs) boasts a terrific knockout record and is aiming to maintain it when he next takes to the ring next week Saturday, September 8, 2018 on the undercard of former world champion, Joseph king Kong Agbeko’s WBO Africa bantamweight title defence against Ekow Wilson at the Woezor Hotel in Ho in the Volta Region of Ghana. Koudeha who failed to travel to Australia for a fight back in May this year due to visa acquisition issues, comes up against the vastly experienced Kwesi Tutu who has over 50 career fights to his name in a catchweight middleweight contest but the fearless Africa Mike Tyson has vowed to destroy the opponent come fight night. “Obviously I’m in boxing to be a world champion, the great ‘Iron’ Mike Tyson is my inspiration and motivation. 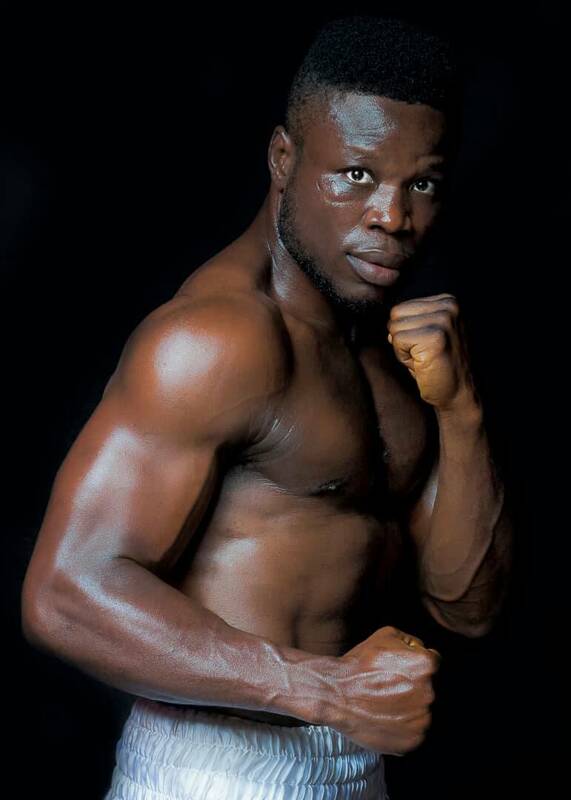 This is a very important fight for me, I know it won’t bes easy because my oponent is also coming to look for a win but I’ve trained hard and hope to make it 15-0 on the 8th (September),” Koudeha told this writer at his Accra training base. “If I win this fight, it will give me the chance to fight for WBA Pan-Africa title as promised by my promoters. I want to use this medium to say I’m ready and I call on my Togolese fans in Ghana to come and support their own Togolese fighting machine AKA Africa Mike Tyson,” Koudeha said. In the event, other fights on the Aborigines Promotions bill also dubbed ‘Polopala Homecoming’ see local favourite, Anama Dotse AKA Polopala take on Sani ‘Uganda’ Yidana Kugblie in a super lightweight contest over 8 rounds, Dodzi ‘Zewuze’ Kemeh versus Francis ‘Red Pepper’ Mensah in a welterweight contest as well as Nathaniel ‘Engine’ Nukpe against Moses ‘Bomber’ Dodze at super featherweight. Tickets for the fight night range from GH¢50 (fifty Ghana Cedis) for ringside, GH¢20 for second ringside and GH¢10 for popular stand and can be bought by calling +233244650771. Next boxing news: Can Wanheng Menayothin Topple Floyd Mayweather (or at least his 50-0 record)?